ZTE is still releasing more variants into the "Z17" series, and ZTE nubia Z17s is the latest phone in the Z17 series, which is likely making it the number 5 in the family. Coming to the specs of this phone, it shared some features with the Archos Diamond Omega phone. 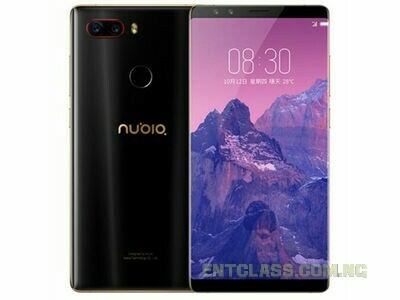 Take a look at the full specifications of ZTE nubia Z17s as well as the price below. - 3.5 mm to USB-C headphone adapter incl. Price About 500 EUR / $589 USD / N211,000. Good phone with good specifications, bigger RAM. Good device and has nice features but its battery should be around 7000mah. The device is good the ba3 capacity of the device is nice.but it is too costly to afford by the ordinary man. A good high end phone, but how come it lacks something as simple and useful as radio? And then it also lacks extension for expanding memory, and again the battery falls below par. Good phone with good specifications and good RAM. Nice device but the battery should be around 7000mah to make the device work perfectly. So I would spend 211k to buy phone of 3100mAH battery capacity. Some of these phones are not meant for Nigeria where there is poor power supply.